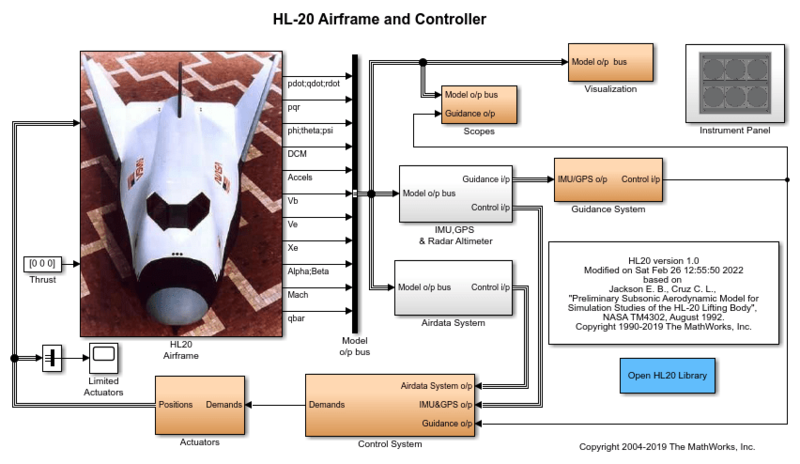 This model shows NASA's HL-20 lifting body and controller modeled in Simulink® and Aerospace Blockset™ software. 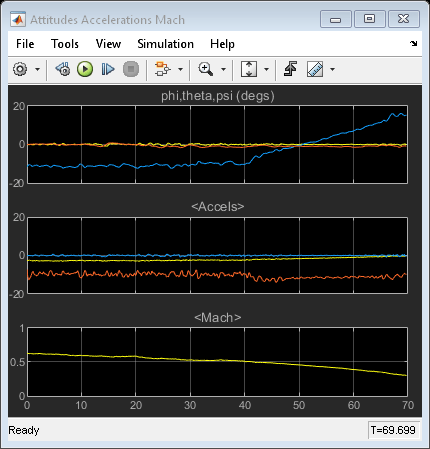 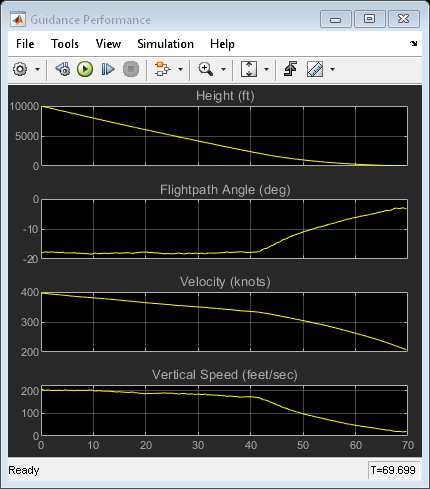 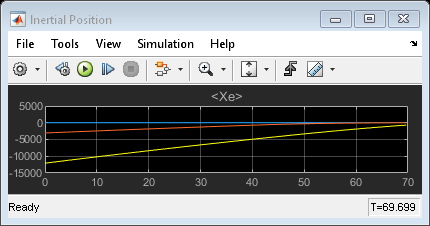 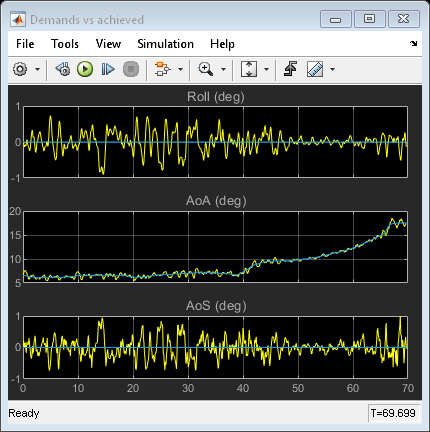 This model simulates approach and landing flight phases using an auto-landing controller. 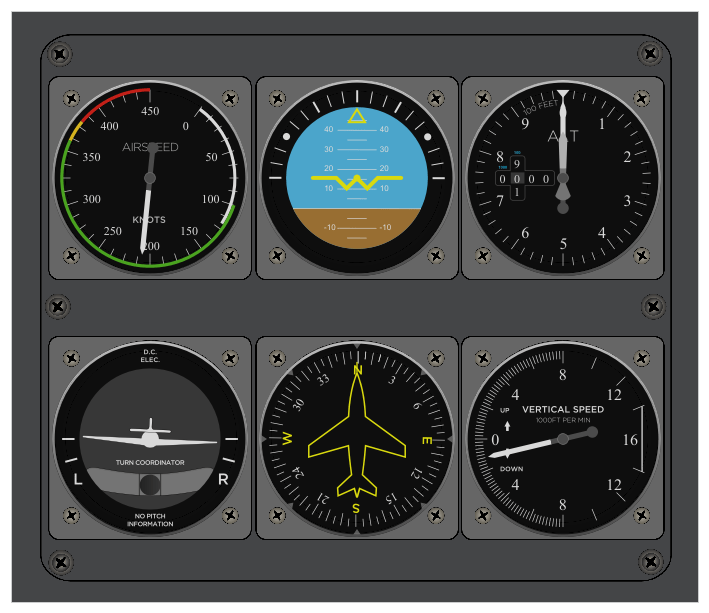 The Visualization subsystem uses aircraft-specific gauges from the Aerospace Blockset™ Flight Instrumentation library.